The Environmental Business Journal (EBJ) is the premier subscription publication of Environmental Business International. 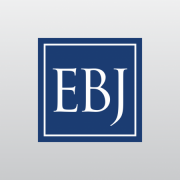 EBJ is a powerhouse of business market intelligence produced from careful industry research and direct interviews with leading environmental industry executives, analysts, and insiders. Things move fast in the environmental industry. Get the Environmental Business Journal and stay ahead of the next big move. Subscribe today for leading edge industry analysis. Providing a strategic overview and an independent perspective on market trends and business strategy. Analyzing the 13 environmental industry segments since 1988. A valuable resource providing independent analysis on more than 200 companies. 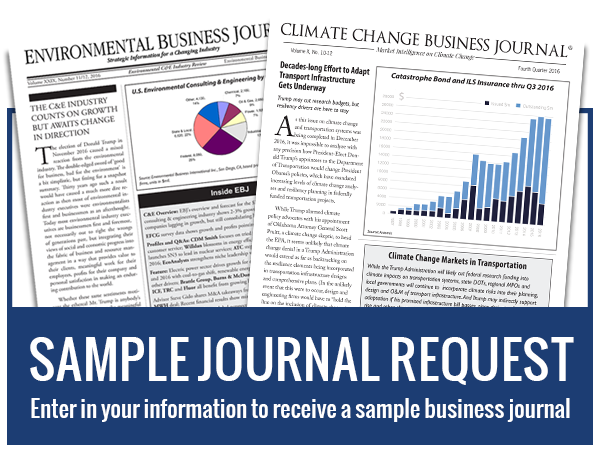 Environmental Business Journal ® (EBJ) defines 14 business segments including remediation, environmental C&E, water/wastewater, instrumentation, and APC. Each edition is devoted to a specific segment, offering market quantification, survey results, company profiles and interviews with experts and top executives. 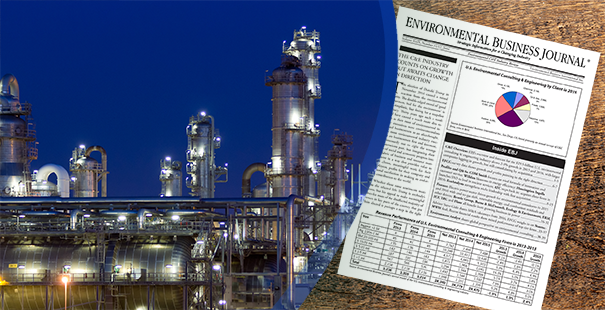 EBJ has been published since 1988 by Environmental Business International, Inc., an independent business research company. Strategic analysis, executive interviews, company profiles, trends, growth estimates and data conclusions; since 1988. Data-rich Excel spreadsheets for business planning, benchmarking, opportunity evaluation, etc. ; input data and conclusions; primary survey data; extended company lists. Complementary to EBI Journals. 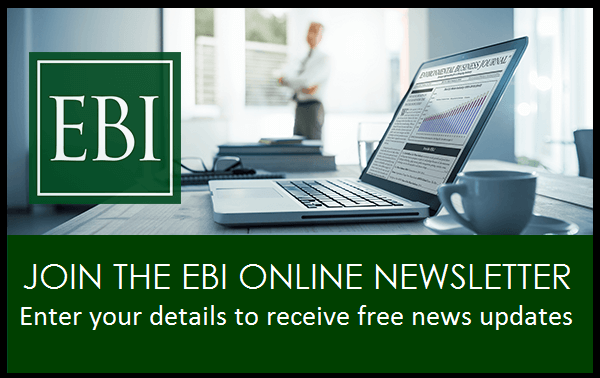 EBI’s most in-depth level of analysis with multiple charts, electronic spreadsheets, definitions, growth trends, company profiles, historic data, primary & secondary sources, access to data updates and phone time with the publisher. One-year corporate electronic subscribers receive the equivalent of 12 future issues (some issues are double issues). Corporate subscribers will also have access to past issues in the terms of the subscription of EBJ in PDF format along with any accompanying spreadsheet data file, presentation file, or other pertinent material. These files are available on a continuous basis on EBIonline for the duration of the subscription period with multiple access and log-ins available. Pricing is based upon the number of readers or users at your firm (see table below). For $995 you will receive the equivalent of twelve (12) future issues of EBJ (some issues are double issues) – each is available for download online until the next issue is published. For $395 you will receive one download credit valid for ten (10) days – good for downloading ANY single current/past issue in our EBJ archive.